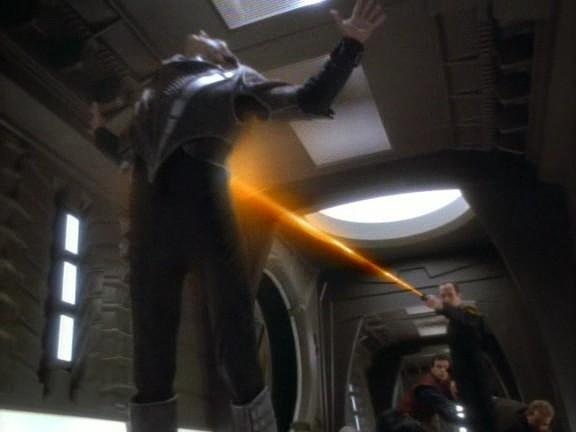 The Nervala II Incident refers to a territory dispute between the Sindareen and the Cardassians at Nervala II, which resulted in bloodshed, killing over 700 people, including Federation Citizens. This incident resulted in the Federation of Planets sending Starfleet to the Gateway Sector to protect its citizens and interests. A Federation outpost was established on Forever World, and a Federation space station was placed in the planet's orbit. The attack on Nervala II was intended to display dominance in the Gateway Sector by the Sindareen Government, and to protect its interests. The Cardassians sought access to the latinum resources thought to be at Nervala II, and supposedly violated Sindareen borders. Claiming rights to possible latinum deposits at Nervala II, the Cardassian Union sent in a mining unit and Cardassian guards to dig for the precious metal. The Sindareen believed this to be an outright crossing violation of its borders, having claimed Nervala II as one of its planets. However, the Sindareen's claim was also in dispute as Federation colonists had established settlements on Nervala II as well. 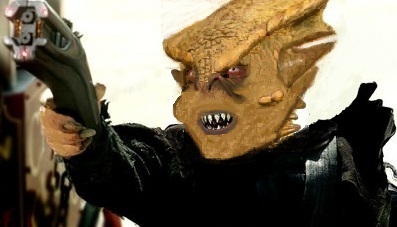 Despite separate claims, the Sindareen sent in a battalion of its soldiers and waged an offensive against the Cardassian miners and its military unit. 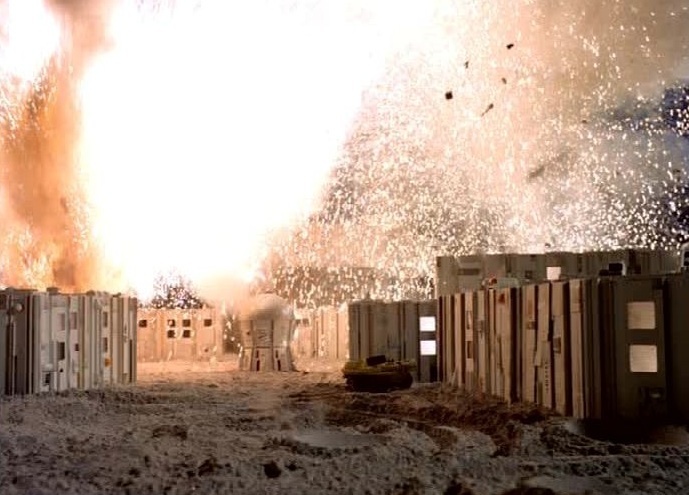 However, what was declared a "targeting error" by the Sindareen, saw the destruction of the Federation colony as well. And feeling their safety in jeopardy, Federation colonist sent in its own security militia to disperse both the Sindareen and Cardassian. This proved fatal for the Federation militia, as it was completely wiped out by the Sindareen, whose battalion outnumbered both the Cardassians and Federation militia combined. The attack came as a profound shock to the Federation of Planets and led directly to Starfleet's entry into the Gateway Sector, despite protests from the Cardassian and Sindareen Governments.